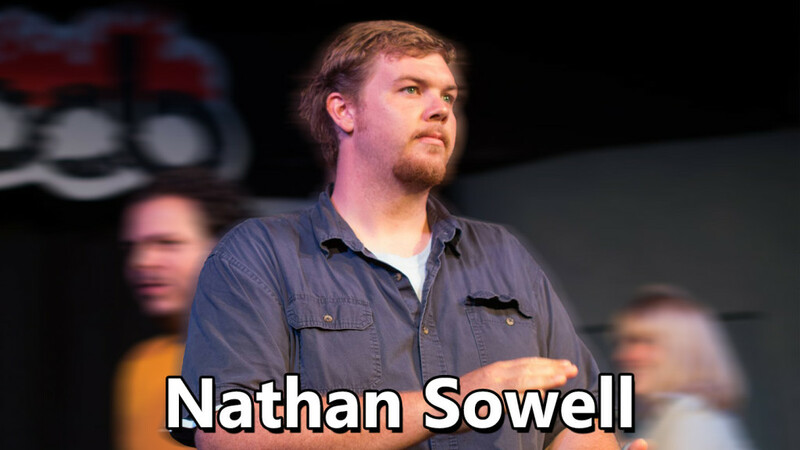 Check out this interview of Nathan Sowell on Got Your Back podcast. Nathan is a member of a number of groups including Nice Astronaut, Skutch, Fantastic Buddies and he is currently directing the upcoming My Step-Dad is a Genie. In this interview with Nathan we discussed his keen ability to make moves during a show that really help to give the show shape and keep things flowing. We also talked about Nathan’s tendencies as a viciously supportive player, and the simple power of supporting your fellow improvisers.